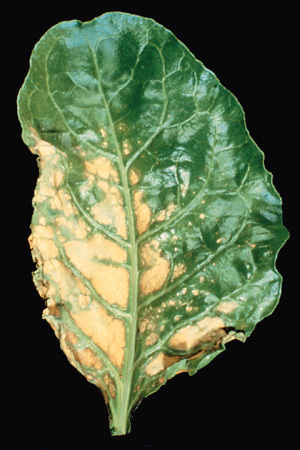 Plants who suffer from zinc deficiency reveals short internodes and decreased leaf size. In some instances, you will also notice delayed maturity in its growth since it plays an important role in the growth and development of plants. It is best to soil sample your fields to test its acidity level. You may need to take this to a laboratory where they can have the right key detection tools. After evaluation, you may use zinc-ammonia and mix it with other fluid fertilizers. You may use folier applications using powdered zinc sulfate or zinc chelate that has been dissolved in water.